Autumn is in the air! Fall is the perfect time of year to do a little crafting. The beginning of school hustle and bustle is past, perhaps you feel like the new school and sports routines and more in rhythm, and it is that time of year where you have just enough spare time before life gets busy with the holidays. 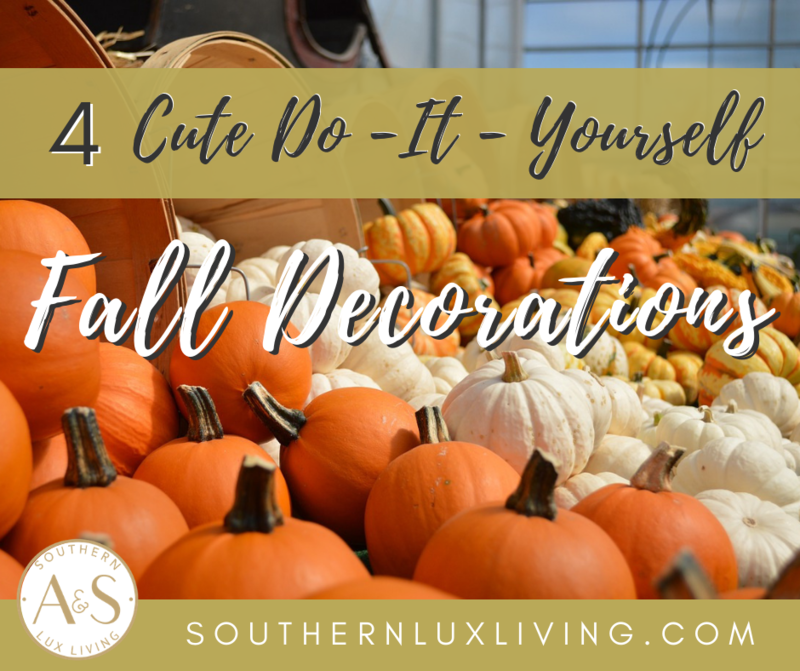 If you are looking to do a little crafting, why not consider a little DIY fall decor? Here are some fun DIY fall decor ideas to get you started. This craft is amazing, because it requires almost no skill at all. Anyone can do it! Simply head to the fabric store and stock up on some adorable autumn printed fat quarters. Then head home and get some rolls of toilet paper out of the bathroom. Simply open up your fabric, printed side down, and center your toilet paper right on top. Next, pull up the edges of the fabric over one side of the toilet paper and tuck them into the center of the roll. Once all of the fabric is tucked in, cut a few strips of brown construction paper, roll them up, and stick them in the center for a nice stem! Consider different sized rolls of toilet paper for a better variation. Is there anything you can’t do with mason jars, no there’s not? A mason jar can make a cute candle holder as is, but with a little DIY you can turn an ordinary mason jar, or any clear jar, into gorgeous fall decor. You will need some faux autumn colored leaves, modge podge, and clean, clear jars. Use a sponge brush to cover a section of the outside of your jar in modge podge. Then place a leaf on, and cover with more modge podge. Continue until your jar is covered in leaves and layers of modge podge. Finish it off with a piece of raffia tied around the lip, and voila! Your jars will be ready for tealights. This arrangement will look great on your front door step, or a cozy corner indoors. Head out to the craft store and grab 3-4 craft pumpkins in different sizes. Make sure they can be stacked on top of one another. When you get home, grab a can of spray paint, and spray your pumpkins new colors. Then stack them on top of one another, making sure the largest pumpkin is on the bottom. Use hot glue to keep them stacked. Once your arrangement is done, you can leave as is, or add other decor, such as vinyl or stenciled letting, jack o lantern faces, polka dots, or leaf garland swirling around it. Craft various size pumpkins by cutting a 2×4 piece of wood into your preferred size squares and rectangles. Once cut, paint them orange and allow them to dry. Once your “pumpkins” are dry, use a broken twig from the yard as a stem, and attach it to the top with hot glue. Make a bow around the stem with raffia and you will have an assortment of different pumpkins to decorate your home with. 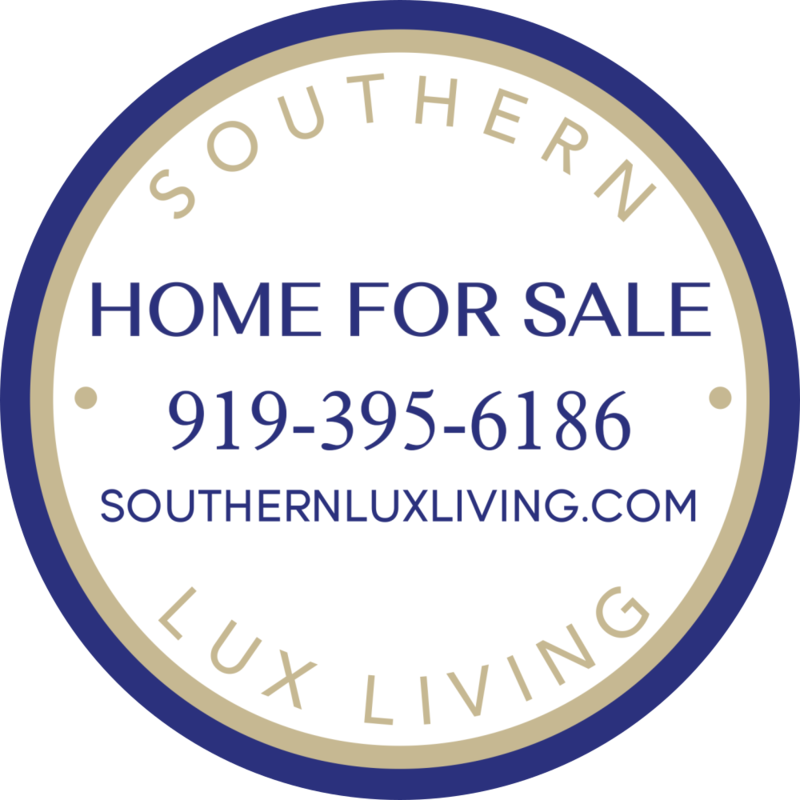 Enjoy your crafting time, and most of all, enjoy the amazing time that the Triangle has to offer. It’s such a beautiful time of year!